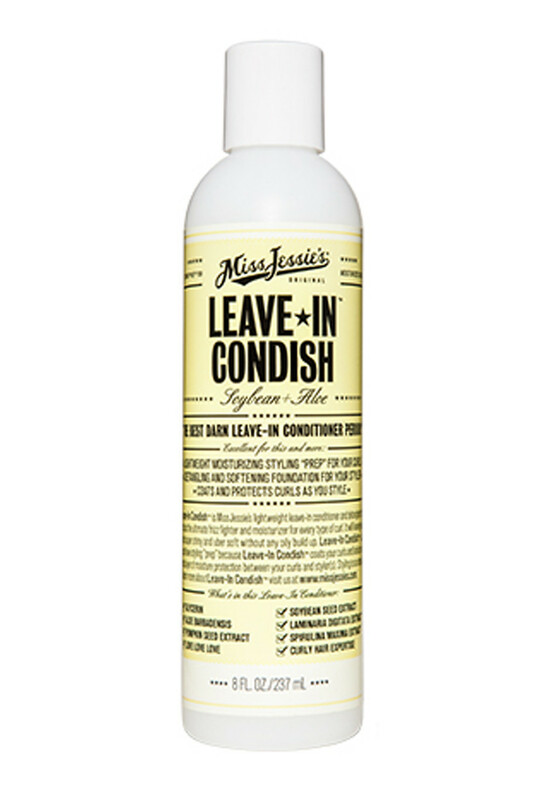 Repair, restore, and condition your overworked curls with this uber softening leave in conditioner. Formulated certified organic blueberry extract, coconut oil, grapeseed oil and mango butter. Clinically proven to repair damaged hair, encourage hair growth, and prevent breakage. Prevent breakage by restoring elasticity & keeping your tresses moisturized with Blueberry Leave In Conditioner. Formulated with Blueberry Extract, Certified Organic Aloe Leaf and Coconut Milk, our leave in softens, strengthens, repairs, defines, and moisturizes damaged tresses leaving them bouncy, shiny and silky smooth.